Updated Tuesday February 5, 2019 by Melissa O'Neill. 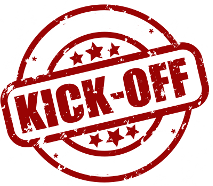 Kickoff Meeting- March 24th at 6:30pm at the East Dover First Aid Squad. Managers, Coaches and Team Moms must attend. Pick up important information and team uniforms.